Fancy a little world building? Enjoy a little less than graceful dismantling of oppressive societies and cruel governments? Our main cast of kids have lived their lives almost up to adult hood, and times are ripe for a life crisis or three as they struggle with the last sweep or so of their time on Alternia - can they survive it? What will become of Earth, freshly colonized, now without the ever-present sneer of their new oppressor? 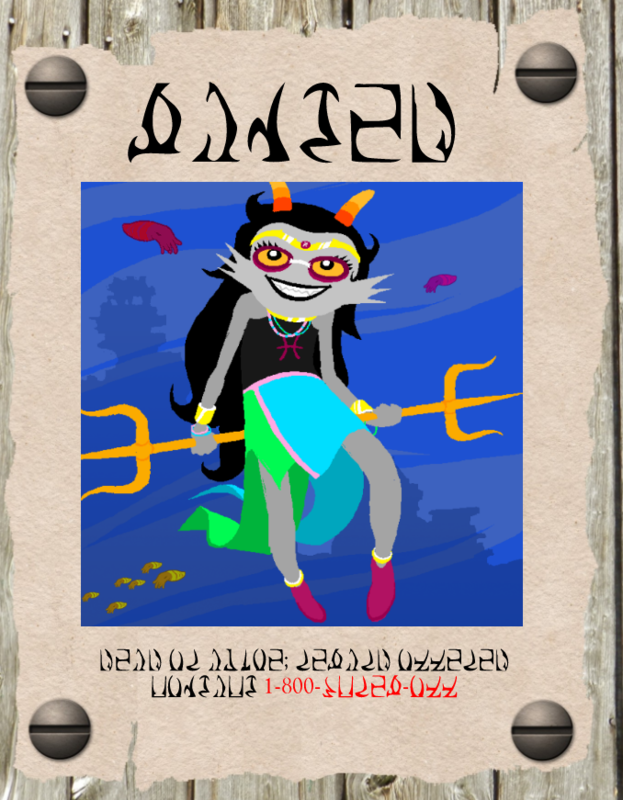 We're looking for a Feferi for plot reasons! Condy is currently on her way to Alternia to take up the challenge to her throne. We're primarily looking for the kids above, but are open to ancestor applicants as well (assuming you have plausible reason for how they might be alive - but it's homestuck so really there's a realm of possibility, and we're happy to help with ideas). Please contact me via pm or discord regarding them! What, more? Yikes. Earth is also open (due to member interest), but you'll have to chat with us about this, since we're still figuring it out. No specific Earth characters are open - the only unavailable character is Alpha Dave. Find out your troll's sign with The Extended Zodiac quiz! Kind of a pain, we understand, but currently we are only accepting 'canon' signs. Each character has a BLOG on TUMBLR - it's assumed you'll be making one as well, but it's not impossible for you to join without one. aside from rp channels, you can also find our discussions, headcanons, and other neat info here. I'd love to apply for Feferi! Cool deal! She's absolutely open. This seems awesome! 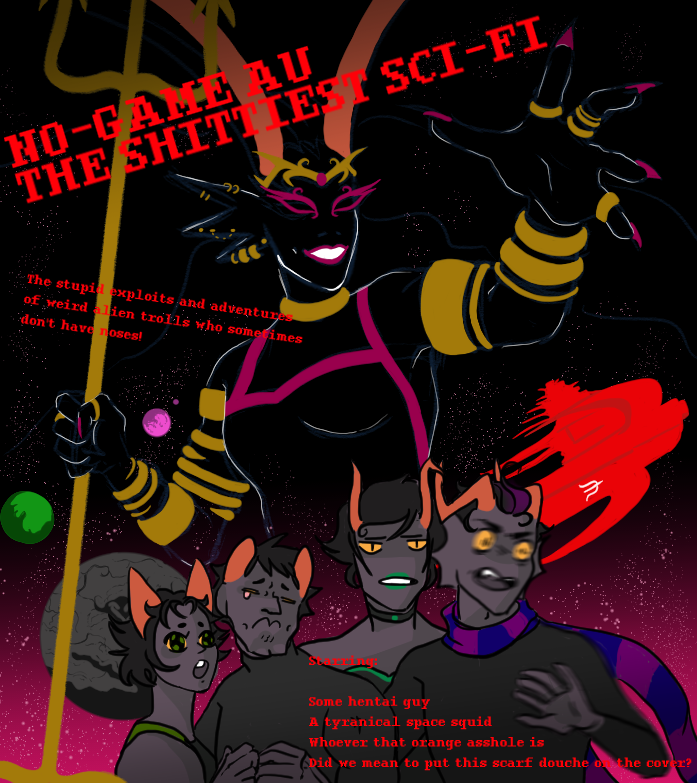 Is it possible to apply for Terezi? And the list shortens again! bump.